Our growing alliance of pediatricians brings together vast knowledge and experience to provide optimal physical, emotional, and psychological development as your child grows. 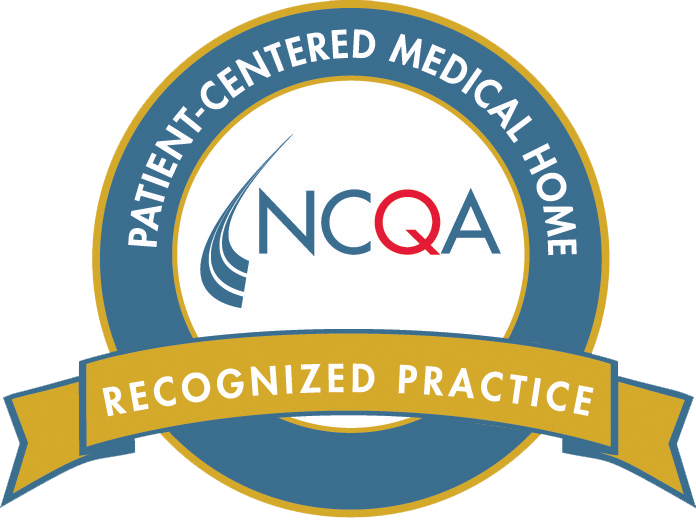 PHCA has been awarded national recognition as a Patient-Centered Medical Home from the National Committee for Quality Assurance (NCQA). Weekend urgent care at select locations. We offer consultative visits to address concerns in behavioral health areas, such as depression, anxiety, attention deficit disorder and other school problems. Some of these problems are treated by our practice, and we also maintain an updated list of community resources if your pediatrician feels care is needed that is outside our scope of practice.